NAKAHASHI MFG. CO., LTD. has continued its pursuit for excellence in manufacturing technology as one of the leading manufacturer of woodworking tools for the past 50 years. 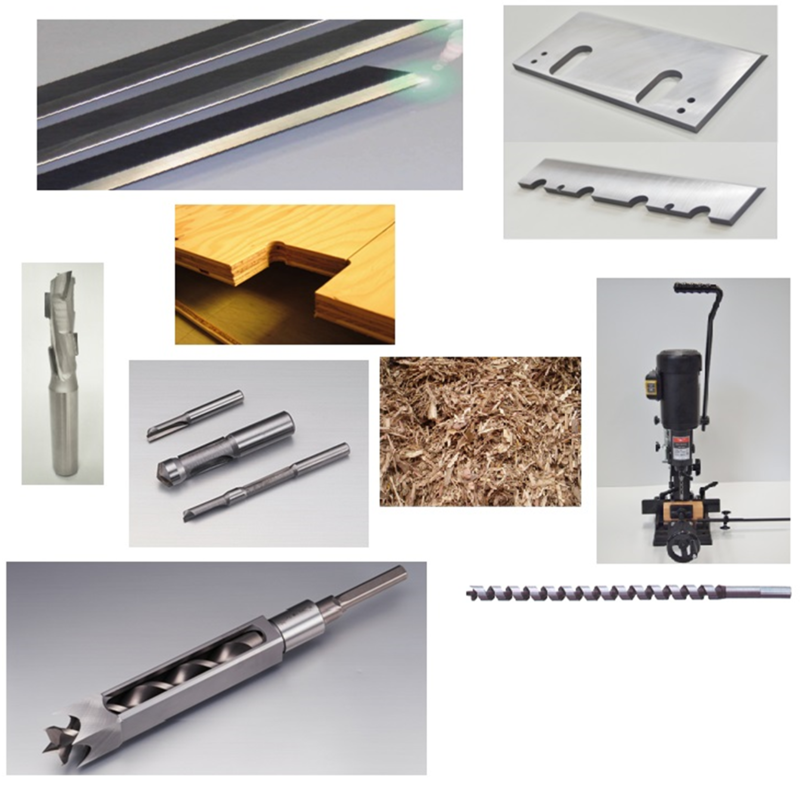 Our products range from woodworking tools such as the Kobayashi Pattern Mortise Chisel & Bit, Pre-Cut Mortise Chisel & Bit, Jointer Blades, Planer Blades, Grooving Cutters, Router Bits, PCD Router Bits, Mortising Machines, Chipper Knives, Ring Barkers, to food processing knives and garment processing knives. If you have any requests or concerns that we may be of your assistance, please feel free to let our sales representatives know!